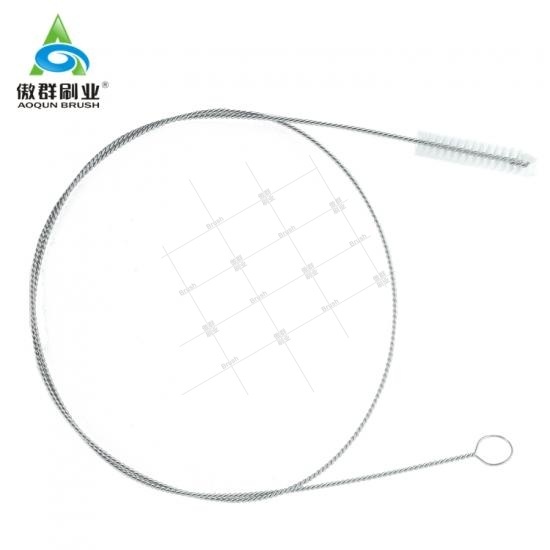 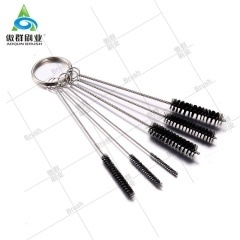 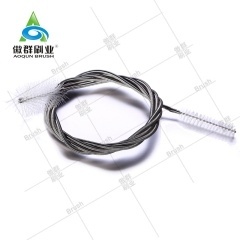 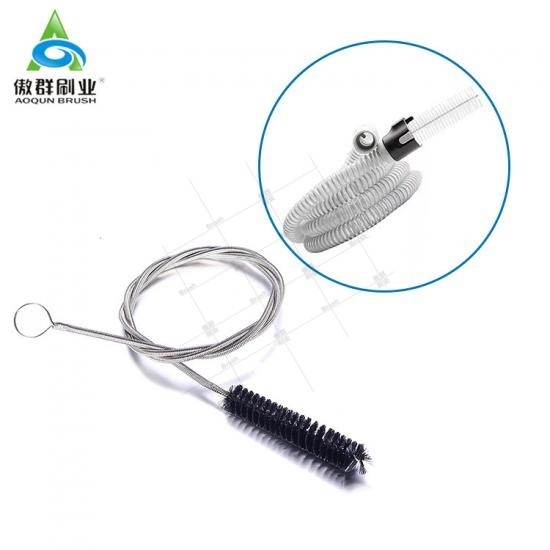 AOQUN CPAP Cleaning Brush is and essential part of your CPAP machine cleaning tool kit-Promotes a cleaner healthier bacteria free air breathing experience. 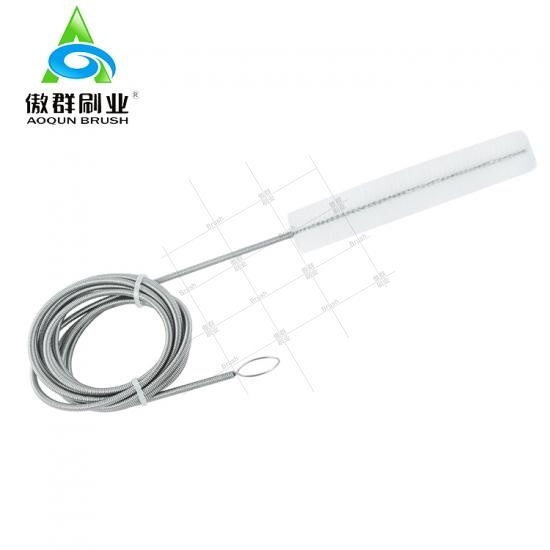 The CPAP cleaning brush is the ultimate, easy to use, safe and effective way to clean CPAP tubing and hoses-- including standard & slimline versions. 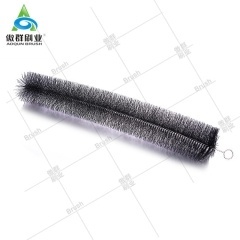 The CPAP cleaning tube brush's sturdy metal stem lets you gently and thoroughly clean the otherwise virtually unreachable interiors of CPAP Tubes. 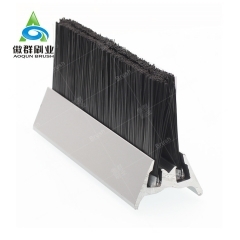 The soft nylon bristles fit perfectly to clean without scratching or damaging tubing and removed the bacterial breeding ground. 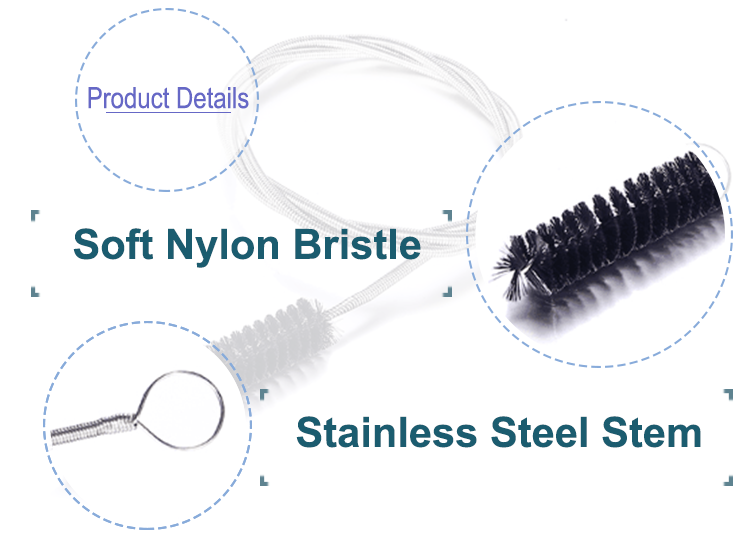 Super Soft Nylon Bristles are guaranteed to not damage, and gently clean your CPAP tube-Our brush fits standard and slim hoses. 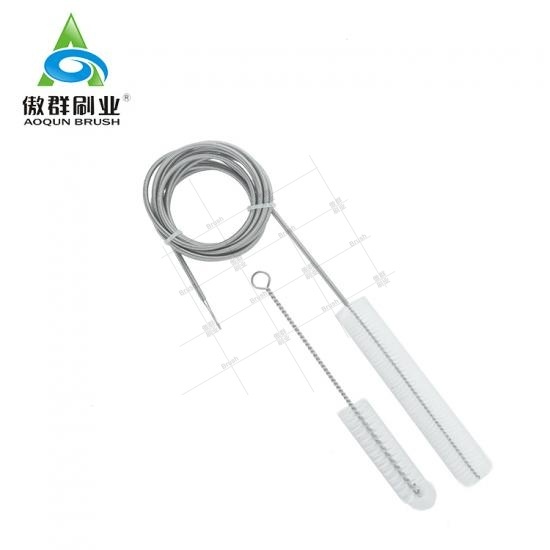 Stainless Steel Long Stem makes it possible to gently and thoroughly clean the otherwise virtually impossible to reach interiors of CPAP tubes up to 10 feet long. 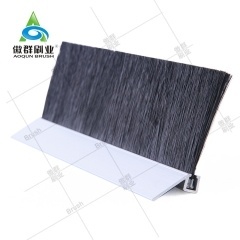 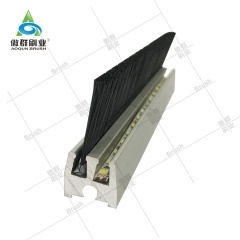 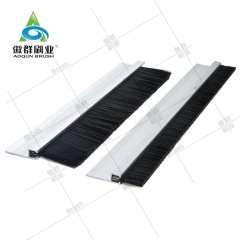 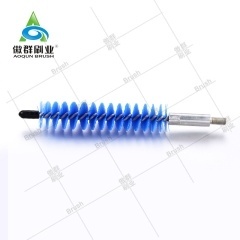 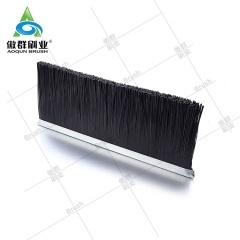 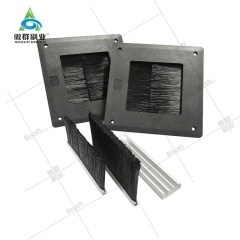 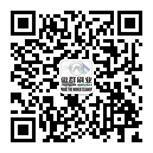 AOQUN gutter brush in common use in all types of gutter including copper, PVC, aluminum, galvanized or stainless steel.